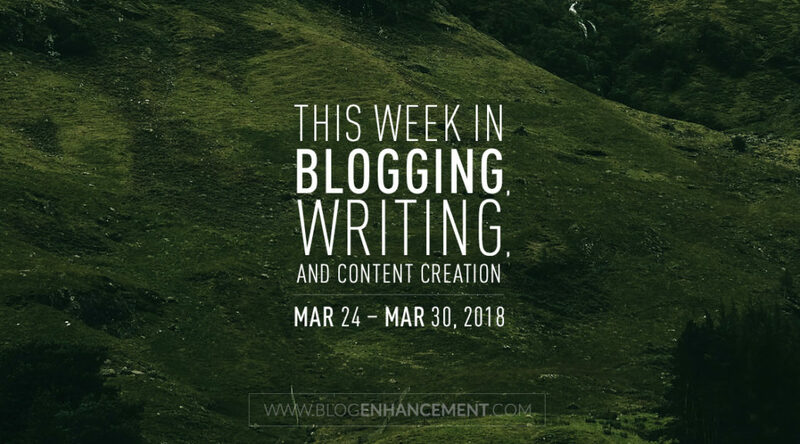 Welcome to another weekly round-up post from our ever-growing community of bloggers, writers, vloggers, podcasters, and other fellow content creators. Each and every week we hand-pick five top posts from a pool of the highest voted user-submitted/created posts in the community and include them in this weekly listicle blog post, along with the newsletter for all of our blog subscribers. 4. Why Gutenberg and Why Now? That’s all folks! You can view all the rest of the community’s top submissions (8 more) here. Tune in next Friday for another great weekend reading list that will make you a better and more informed blogger, writer, and/or content creator! If you have anything awesome to submit that others might enjoy, feel free to do so! And don’t forget to help other fellow bloggers find this nifty resource by sharing it around! Thanks! PS: Run a blog, vlog, or podcast about a certain topic? Start a community like this one and utilize it to effortlessly send out awesome round-up newsletters like this, and even grow your subscriber base 3x faster! Learn more.